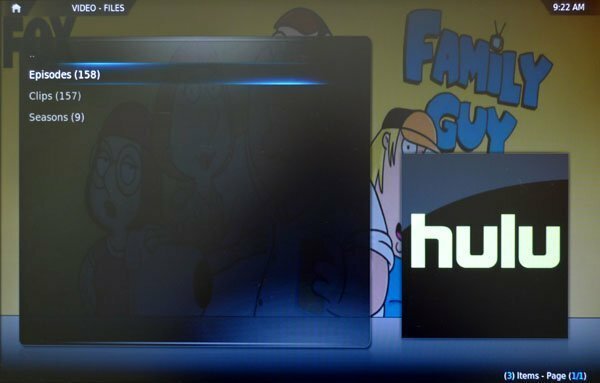 Although the developer of Bluecop said that Hulu is not working with his XBMC add-on anymore, I decided to write this tutorial because many users report they are still able to get Hulu on Apple TV 2 via this plugin. The developer claims it won’t last but you can check it out by yourselves and try your luck. We’ll be updating this post to provide you with the latest on this topic. 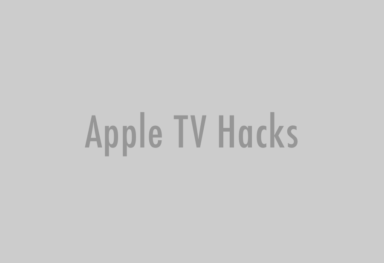 So how to watch Hulu on atv2? Here is the step-by-step guide. 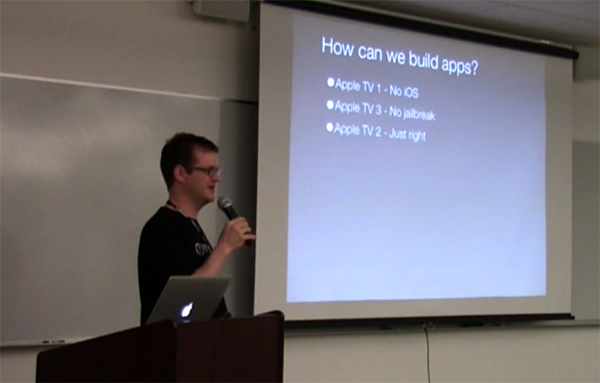 Note: it requires you to have your Apple TV 2 already jailbroken with nitoTV, XBMC and openSSH installed. 7. 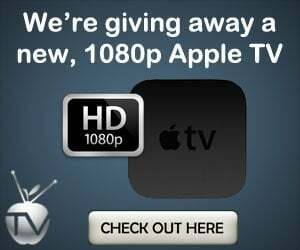 Head to Videos -> Video add-ons, find Hulu and enjoy (should work with both regular Hulu and Hulu Plus). Tell us in comments if it works for you. 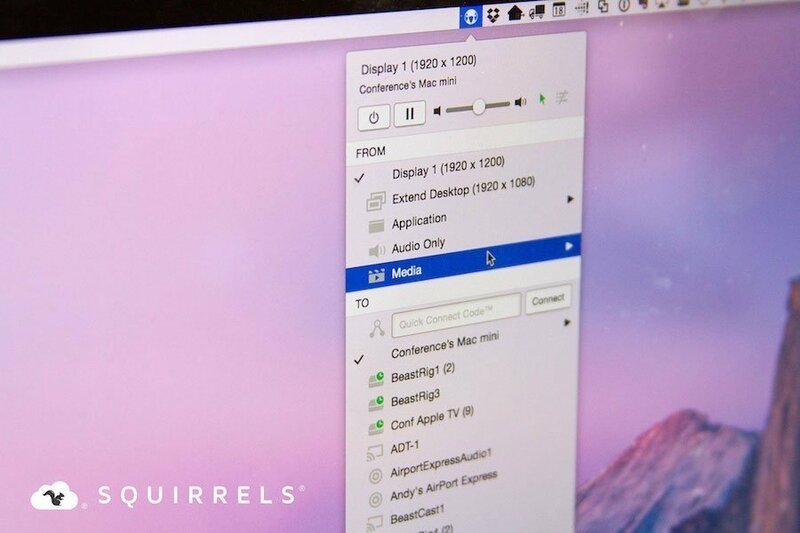 Don’t worry if not, Bluecop offers a few other add-ons you may want to check out (Cartoon Network, CBS, MTV, South Park Studios, The Daily Show and more).